Amy’s life was filled with heartache and loss. She searched for love, acceptance, and found it in a stranger, a drifter like herself. He loved her for her, but broke her heart, leaving late one night, giving her no reason to go on. Until Emma, Amy’s saving grace. She fought to protect her daughter from the evil that surrounded them but lost her battle. Leaving her baby alone. She now fights God, and Michael, The Angel that broke her heart, to return to earth to protect her daughter from Satan himself. 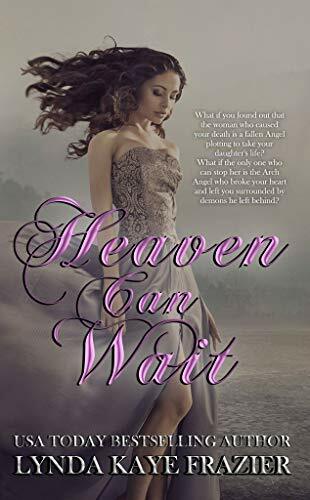 Will she be able to return home in time to save her daughter, or will a secret from her past keep her locked in her own private hell behind the gates of heaven?